Kensington Publishing Corporation, 9781601837080, 274pp. Dana Calloway is tired of being second choice. No question she was her parents' consolation prize, and now she's placed second in the race for a guy's heart-a guy she could have sworn was The One. Is it any wonder such a normally type A person accidentally burns down her house in one distracted moment? 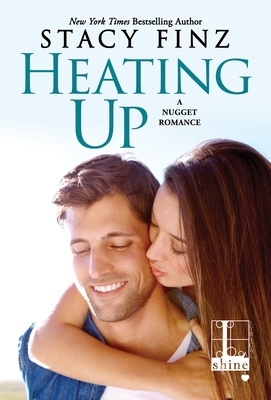 "Tender and touching, Stacy Finz writes romance with heart." --Marina Adair.